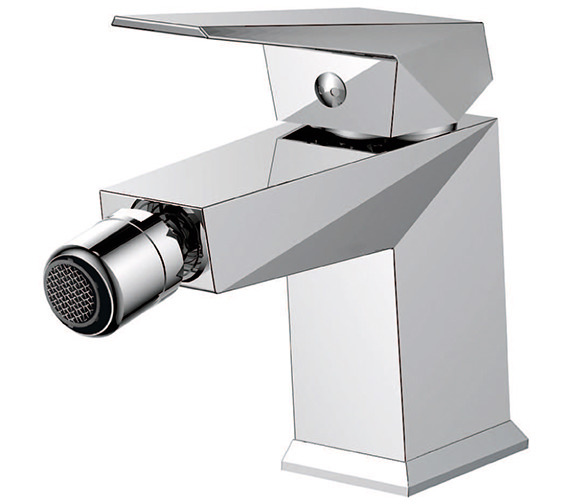 Now you can instantly sign off your essential bathroom moments in a refreshingly hygienic manner by bringing home this Saneux Mercury Monobloc Bidet Mixer Tap. 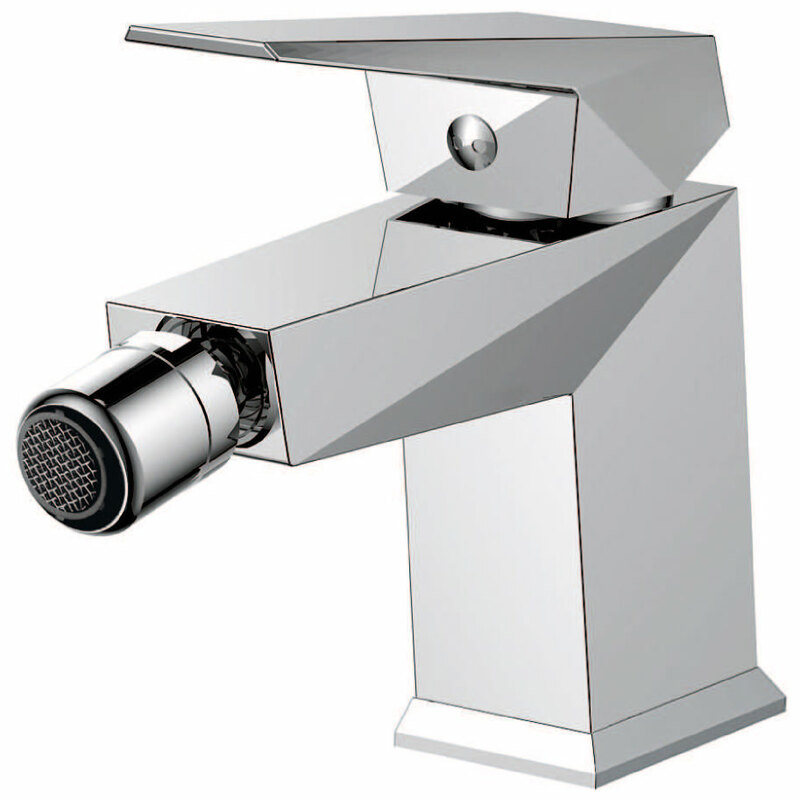 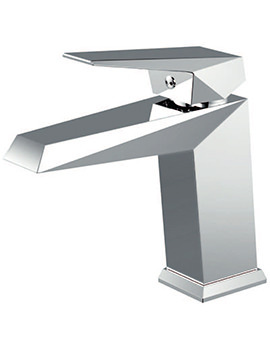 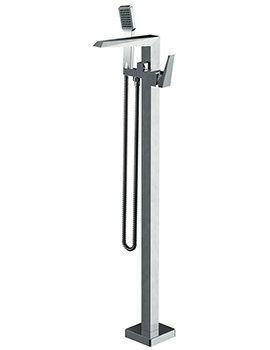 Suitable for deck mounted installation, this bidet mixer tap is manufactured to the highest quality standards from premium quality brass for successfully delivering exceptional long-term performance. 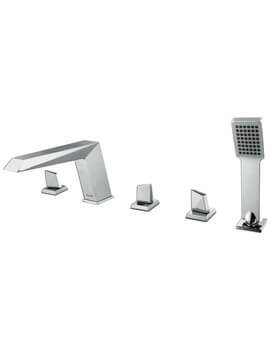 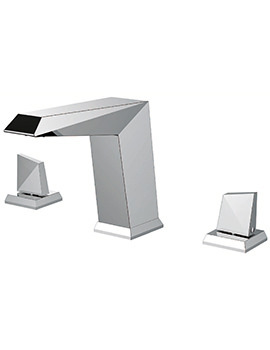 The gleaming chrome finish will create a charming aura in your bathroom. 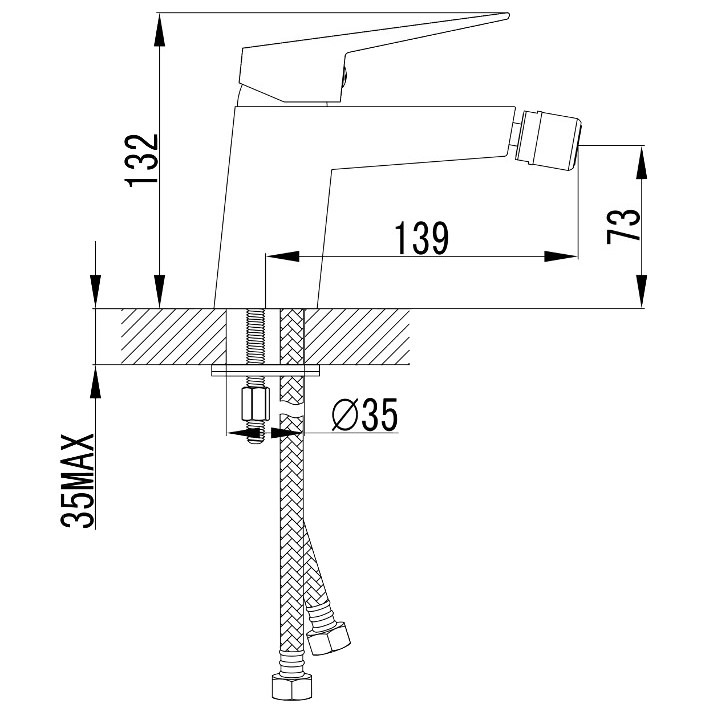 For fully protecting you against all manufacturing faults and helping you seal the buying decision, the manufacturer backs this bidet mixer tap with a solid 15-year guarantee.